Prom dresses - Be Glossy In and Out! 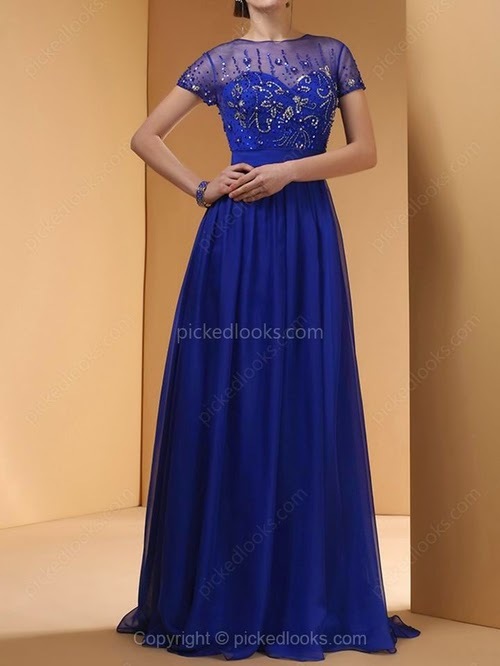 One of the most important event of your life is the prom which marks the end of a beautiful stage,therefore you need to celebrate with a perfect dress that advantages you most and make you feel confident . Every girl makes dreams about how the prom dress will look like and what color to choose. That`s why before to shop your prom dresses you should take in account your body shape in order to find the dress which suits you well. It is important to choose the right one that should hide your imperfection and highlights your assets.The dress must suits, to not show you too fat,too tall or too short. 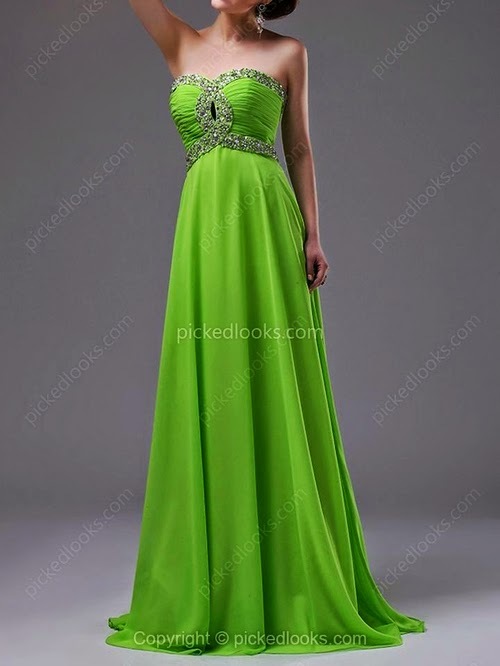 PickedLooks is an online shop that sells prom dresses,ball dresses formal dresses and evening dresses. They have a wide range of dresses for every tastes and they sell accessories as well. 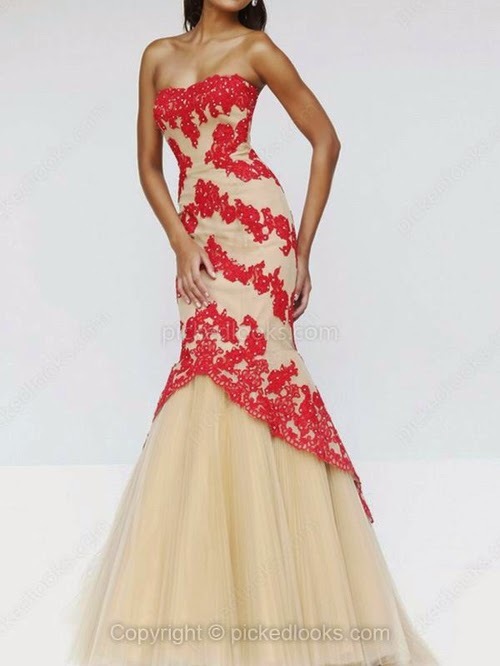 Browsing on their site I found so many prom dresses that may be in your interest. I selected some models for each type of body shape. If you have pear body shape A-line dresses will fit most to you. In terms of style, a short prom dress can look good on any body type, but if you are short, choose a mini dress or an asymmetrical hemline to appear more taller. Pink is the most popular color for prom dresses,it fulfills girls` prom dresses dreams. Tall women, curvy women or women with hourglass body shape have a great look in trumpet/mermaid dresses. Empire dresses fall loosely so if you want to hide your mid-section choose one of this type of dresses. Do not forget that outfit to be complete needs to choose the right accessories. Whether you choose a mermaid dress or empire remember that the prom is a night of memories which will remains in your mind. My Wow New Year`s Eve Dress! ?